ESCENE had bright out WS620E wifi ip phone for corporate customer. 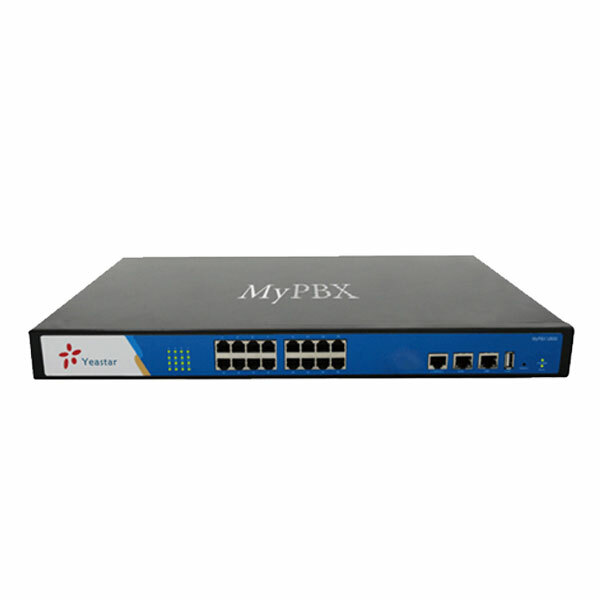 It provide wireless network to meet the high-end customers high avaiability demand and efficient work. WS620E IP Phone is a fashionable, beautifully shaped and high-tech product. Its excellent speech quality gives you an unprecedentedly comfortable talking and its rich function keys make the operation very convenient. One key dial can be easily achieved with proper settings. 4.3” high resolution LCD displayer provides you a friendly user interface. Benefit from which, more detail information can be displayed. With the help of the integrated browser, users can access any XML based information, and extend more commercials. 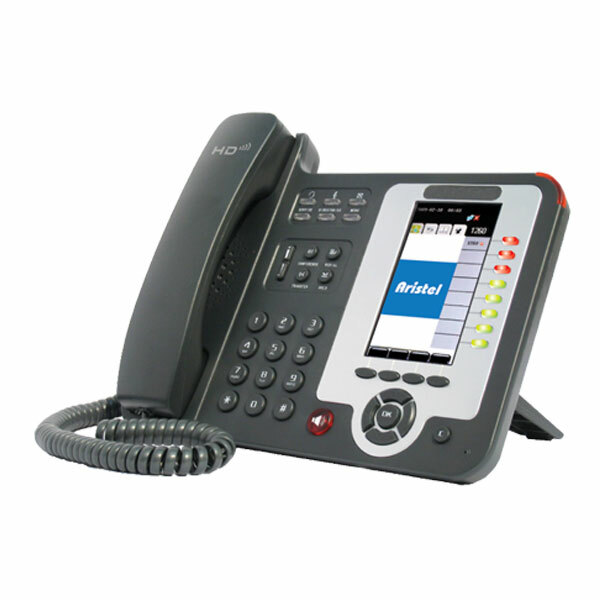 WS620E IP Phone support multi account registering and multi call management. Call Waiting, Call Queuing and Call Forward can be well implemented; meanwhile, it makes conference to be created very quickly. 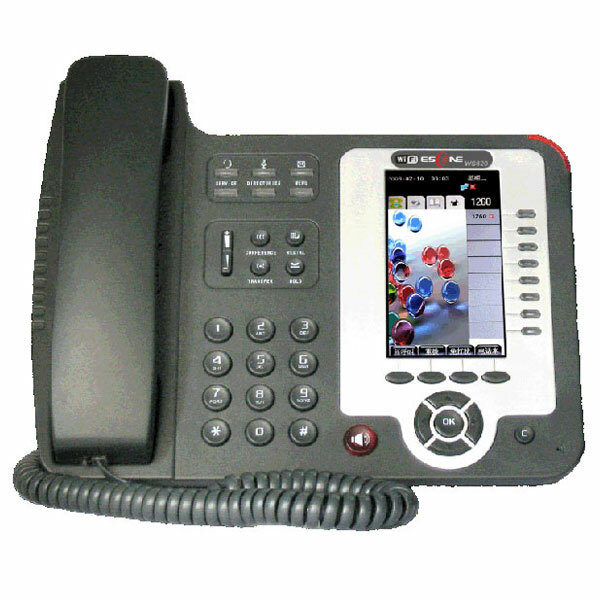 No matter how busy the calls will be, WS620E IP Phone can easily satisfy the requirement. WS620E IP Phone supports 6 extend modules that totally contain 192 programming buttons. With the Busy Lamp Field（BLF）and Lines Share(BLA) function, operators can manage and monitor the calls more efficiently. It provides headset jack that compatible with professional microphone headsets, which will finely satisfy the call centre.